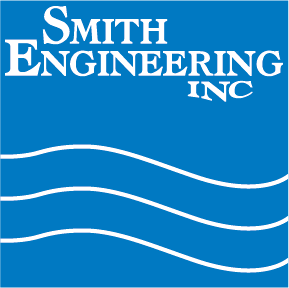 After more than 45 years in the same location, Smith Engineering has relocated to a new location! Smith acquired the property at 4040 Norex Drive in Chaska, a mere ½ mile from the original location. The newly renovated property features 20,000 square feet of manufacturing and office space and will house the Corporate headquarters. Smith Engineering’s distribution business will also relocate to the new address in the near future. Smith Engineering will still operate its Deionization plant at the former address achieving one of the goals of separating this process from build and distribution. Several employees have worked from the old location for more than twenty five years and the relocation comes as a significant upgrade to workspace, image, and attitude.